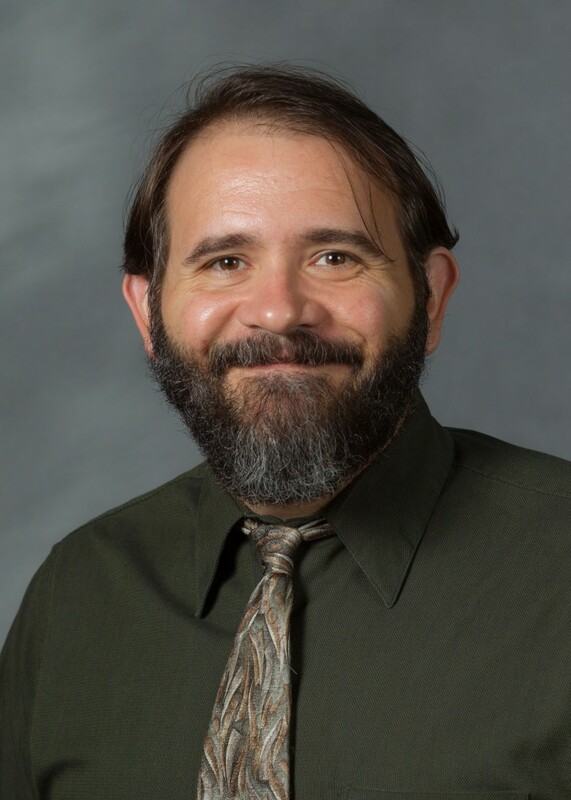 Dr. David Johnson, Assistant Professor of Counseling, was named an Emerging Leader of the Association for Humanistic Counseling for the 2018-2019 academic year. His year-long term will begin in July 2018, and exemplifies counseling leadership. Over the course of his term, he will provide a minimum of 50 service hours to the AHC, participate in the annual conference, and also collaborate with association leaders. The Association for Humanistic Counseling is one of the four founding divisions of the American Counseling Association. It is comprised of counseling professionals who use their skills and humanistic principles to empower, advocate, and make a difference. Congratulations, Dr. Johnson, and well done on embodying Pro Humanitate!